Two going on twenty. 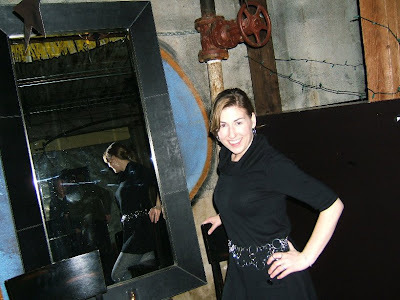 : January 19th, 2008 - Happy 30th Birthday Shauna! It was our beautiful friend, Shauna's birthday. She had a party in the Moe Bar VIP room. Here she is in all of her sassiness. Much loves to you dear one!